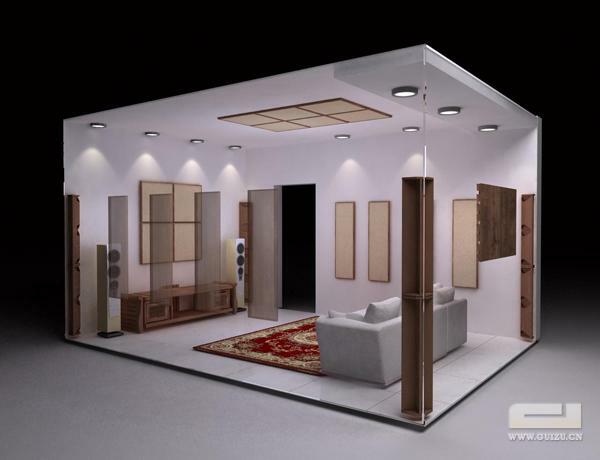 Be suitable for 12-24 square meters room. Size:W350×H32×L1200mm，total two sets (with 8 blocks). Size: W600×H32×L600mm，total one set (with 6 blocks). Size: W600×H56×L380mm，total one set (with 4 blocks). Size: W600×H32×L600mm，total one set (with 4 blocks). Size: W300×H900（R200),total 4 sets for the corners (with 8 blocks).